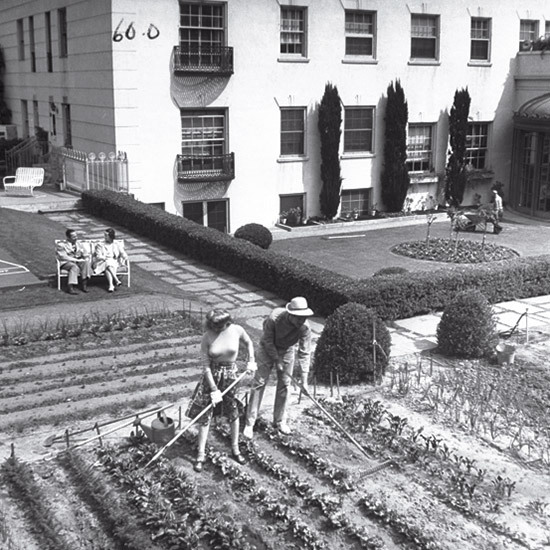 A history of gardens, from victory gardens to community gardens to rooftop gardens. Americans planted victory gardens in the '40s to stretch war rations. Those gardens provided 40 percent of non-animal foodnine million tons in all. The postwar boom spawned a million Levittowns, each with yards big enough for a vegetable patch, plus the ultimate homeowner's accessory: an emerald-green lawn. 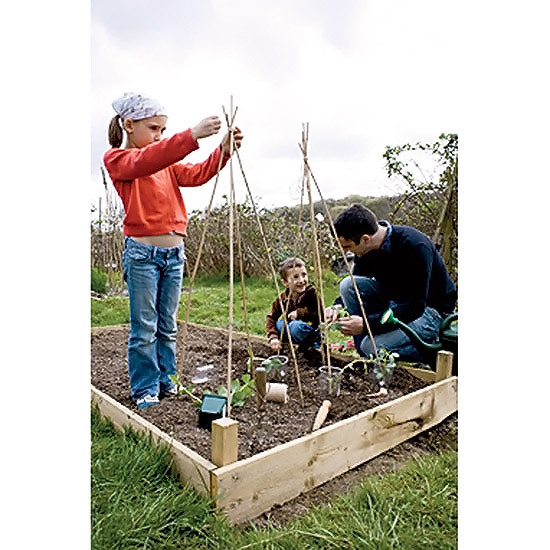 Community gardens gained popularity in the '70s. 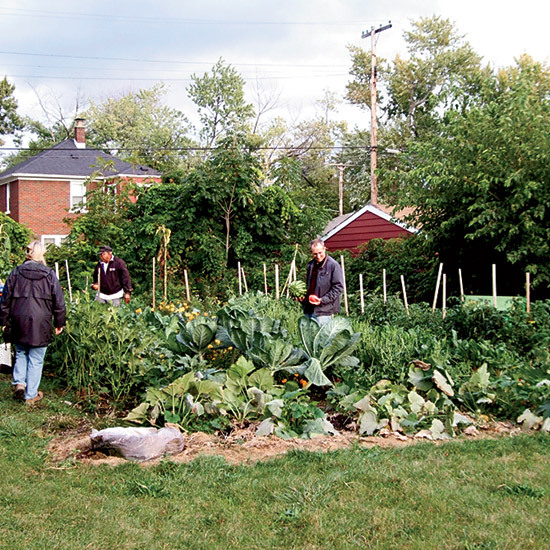 Today, they're becoming an important part of urban renewal in cities like Detroit, which provides seeds and training to over 250 community gardens. 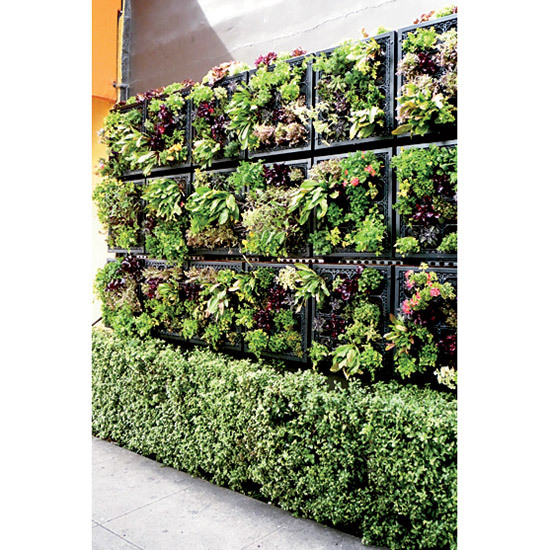 Architects planted vertical gardens in the '80s to help keep buildings cool; now designs like this one by Jim Mumford of Greenscaped Buildings in San Diego are growing produce. 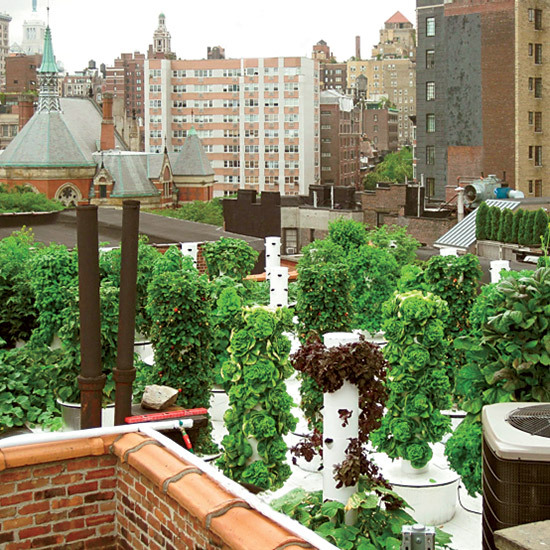 The next wave of urban rooftop gardens: Future Growing's hydroponic towers. NYC's Bell, Book and Candle restaurant is a customer.